Wonderful location east of Hwy. 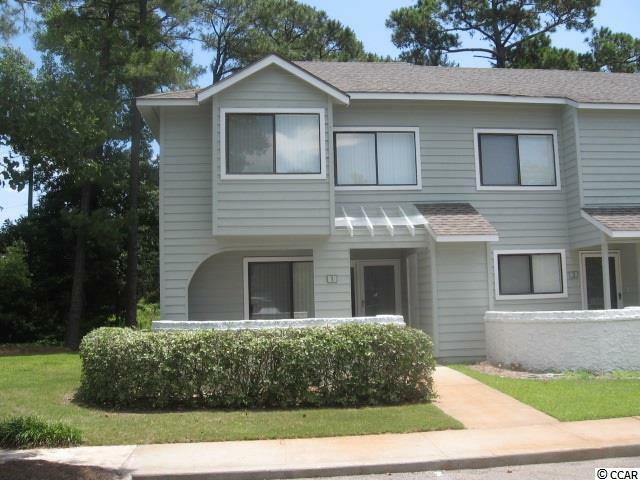 17 close to all Coastal North Shopping Center has to offer plus the beach is only a golf cart ride away! 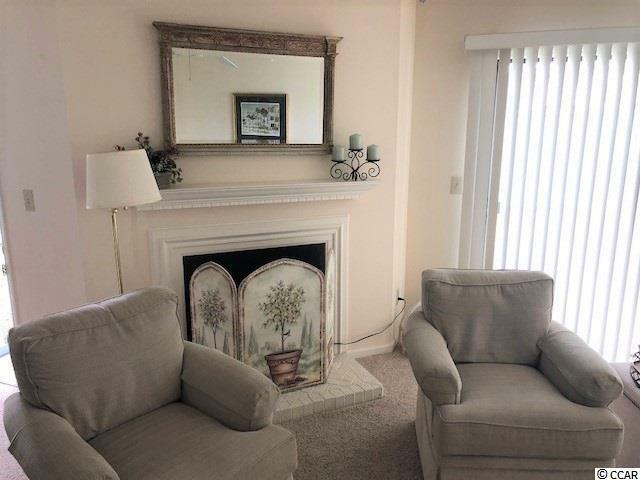 This fully furnished 3 BD / 2.5 BA townhome has a fireplace, living and dining areas located on 1st level, 2nd level bedrooms , washer/dryer & screened rear porch. 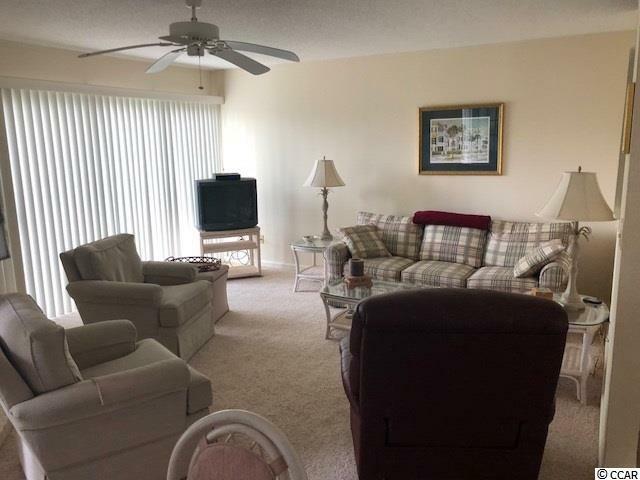 This unit has been immaculately maintained as a Second home. 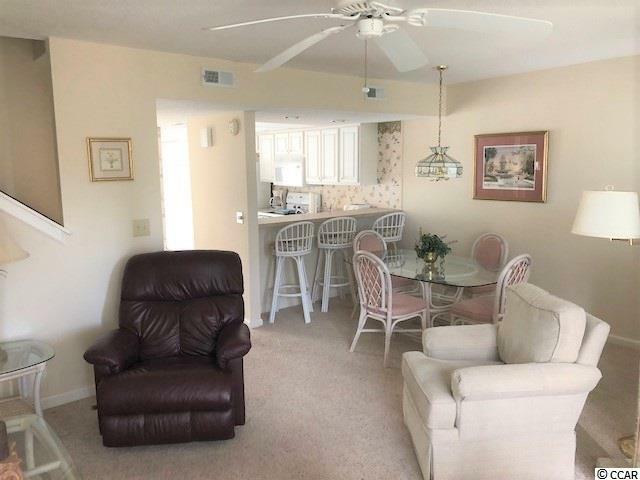 Shadow Moss is a gated community with large community pool & hot tub with HOA dues that include insurance, pest control, outside maintenance, cable and internet.